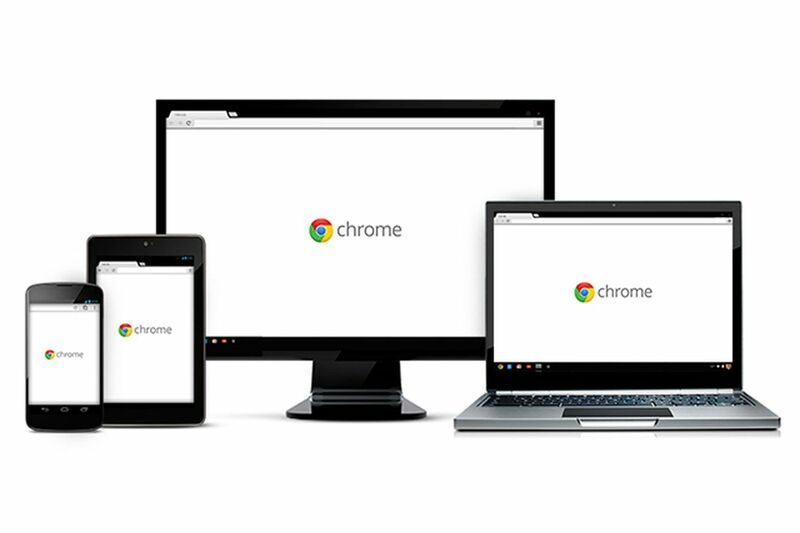 Google is releasing a new version of Chrome to users this week, and it includes a number of new interesting features. The best addition is the ability to mute entire sites that autoplay videos. There are a number of sites on the web that have decided to annoy users by playing videos that follow you while you scroll a page with the sound on. Instead of frantically closing the tab (or muting it) and swearing at your monitor, you can now just simply right-click the offending tab and mute the entire site for good. This replaces the previous “mute tab” feature that was only temporary.